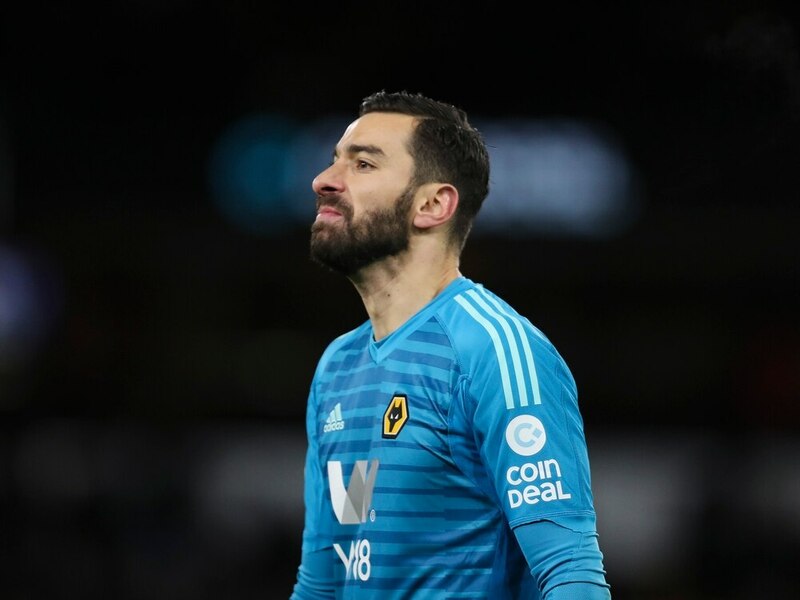 Goalkeeper Rui Patricio insists he has learned a lot in a 'very interesting' first season at Wolves. Euro 2016-winner Patricio, 30, joined Wolves last summer for their return to the Premier League after cancelling his contract with Portuguese club Sporting, who later received a £16million fee. He has been ever-present in the top flight, keeping six clean sheets along the way, and said: "It’s been a very interesting first season and I’ve learnt lots of new things by playing in a totally different league, the Premier League, and it’s been a fantastic experience. “The football here is totally different to what I was used to, and I’ve had to adapt to different situations, but it’s been fantastic because of this. “It’s been a time of very good professional growth, and I’ve learnt lots of new things and on a personal level. "It’s been a fantastic experience, to be in the Premier League environment. Patricio and the rest of Nuno Espirito Santo's Wolves squad have been training in Marbella this week, in preparation for Monday's game against Newcastle at Molineux. Compatriot Diogo Jota missed today's session because of a slight knock though, doing some rehab work instead. Wolves hope the warm-weather camp, which they are at until Sunday, will stand them in good stead as they aim to keep up the momentum for the rest of the season. They are currently seventh in the top-flight table.